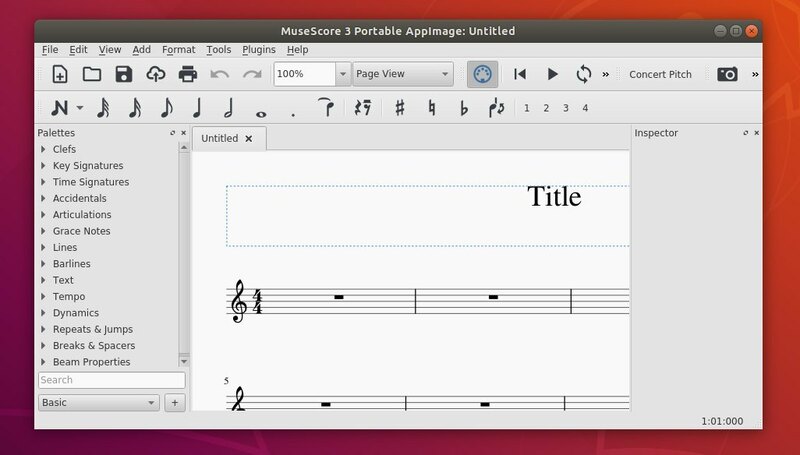 Free Scorewriter MuseScore released version 3.0.1 yesterday with some improvements and numerous bug-fixes. MuseScore 3.0.1 redesigned New Score Wizard for easy searching templates, better score previews, and accessibility improvements for blind users. The new release also features better import of 2.X scores, better automatic placement of hairpins and dynamics, and reworked Mixer UI. MuseScore is available via Snap (available in Ubuntu Software), Ubuntu PPA, and Gnome Flatpak. 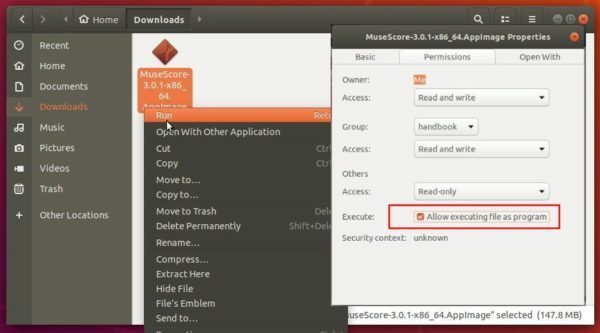 As there are not updated to MuseScore 3.0.1 at the moment, you may download the Appimage (single executable package), and run the file to launch the software.